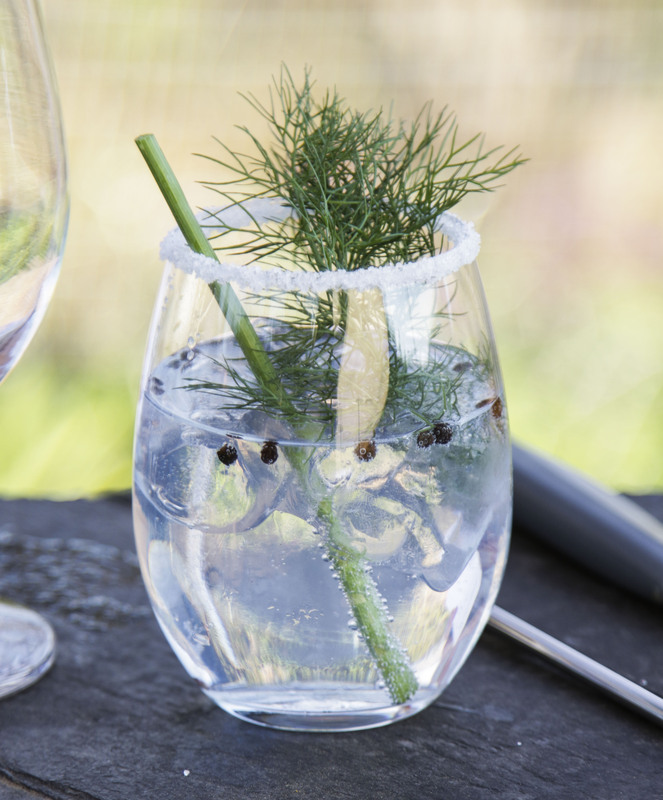 Spice things up with this smooth, easy-drinking cocktail, and use the fennel stalk as a natural straw. Add the gin, ice and tonic water to a glass. Stir the cocktail with fennel leaves. Add the peppercorns. Discard the used fennel and garnish with a fresh sprig of fennel and lemon or lime. Use the stem of a fennel plant as a straw. Visit The Autumn Garden Show in Midrand, Johannesburg from the 5-7 April to get this rose and others for sale and check out the beautiful rose garden at The Herb Farm for inspiration. 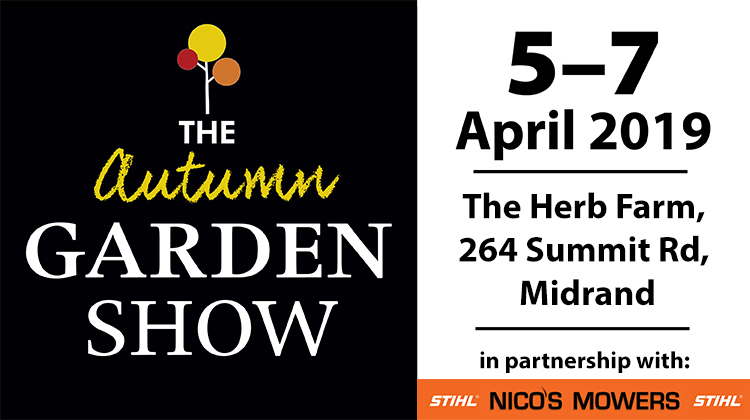 Visit www.gardenshow.co.za for more info and see how you can book tickets.